ADVANCE provides training and support to people who want to learn job skills in a variety of situations and environments. At our Division Avenue location, workers have a highly supported setting that allows for people to experiment with different types of work, learn skills, practice and demonstrate qualities that are recognized as valuable to employers. Assembly and packaging work serves as a vehicle to learn about work expectations and requirements and for some it builds toward a more self-sufficient employment future. 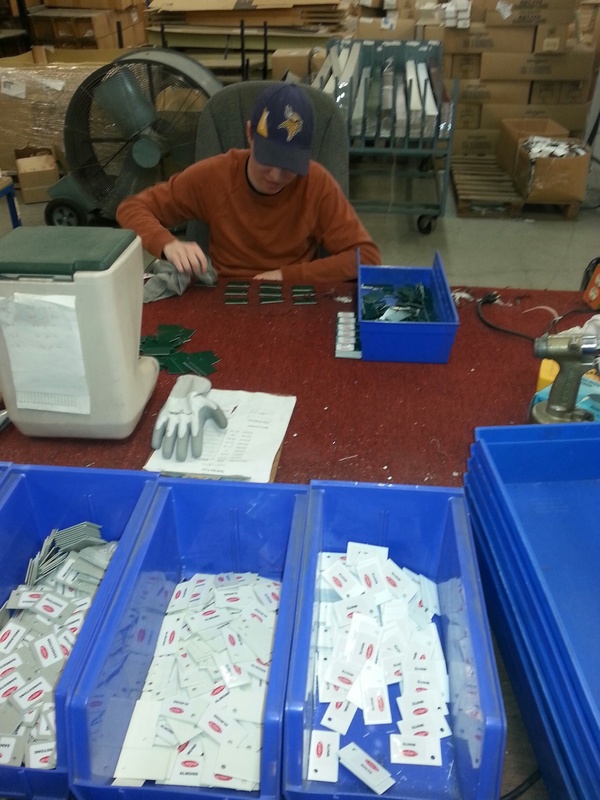 In addition, people earn a paycheck for assembly and packaging work accomplished while in this training process. We appreciate our local business partners that help make these opportunities possible including Larson Manufacturing Co., 3M, Global Polymer Industries Inc., Hub City and Brothers Pharmacy. Several more employment locations present people with the opportunity to carry out work responsibilities in a more realistic setting, with less support, and more real life work pressures. 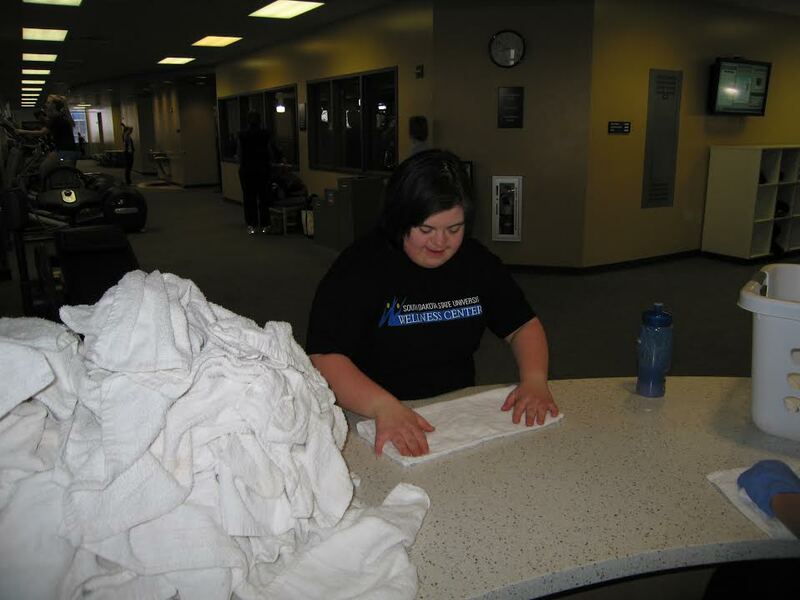 Often located within in a local business and alongside workers without disabilities, these situations make it possible for people to challenge themselves at a new level while still having full-time guidance from ADVANCE Direct Support Professionals. Career Advantage operates under the ADVANCE organization, but serves a broader population of people preparing to enter the workforce. The goal is to provide people with the help they need in order to gain employment within the business community. Services include job development and coaching, on-site work assessment, vocational exploration, skill and interest testing, physical mobility and stamina testing, and vocational assessments. Individuals are referred to Career Advantage through the Division of Rehabilitation Services, State Services for the Blind & Visually Impaired, School Districts, other professionals, and friends and family members. 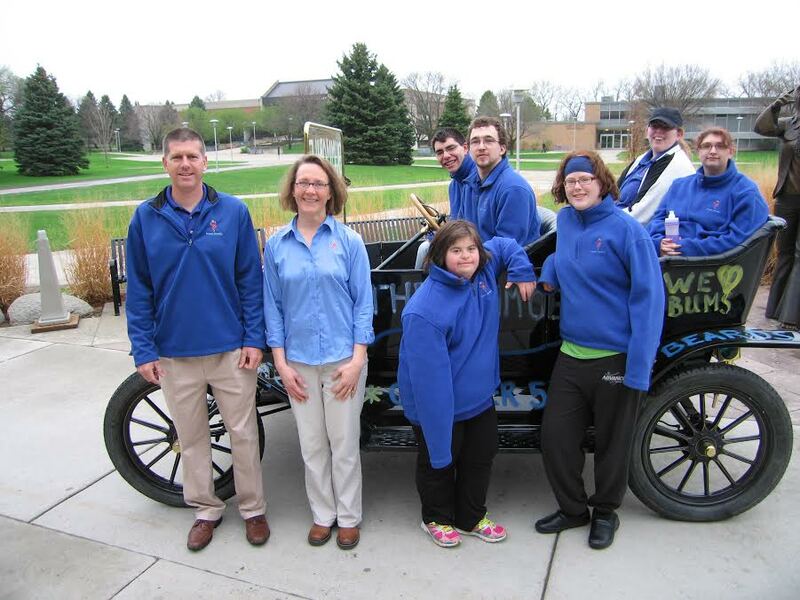 Career Advantage also serves as a resource center to local businesses, educators and government agencies concerning the Americans with Disabilities Act, job availability per community and job readiness recommendations. Project Search is one component of Career Advantage that specifically targets young adults who wish to enter the workforce, explore careers and eventually gain competitive employment. It is a collaborative effort of many schools, businesses and several agencies in the region. For more information on Project Search, see this link.